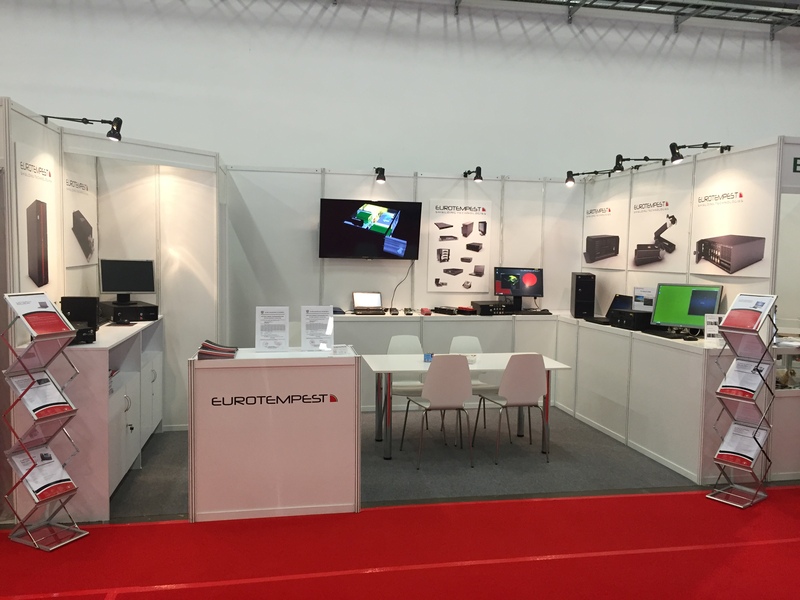 Eurotempest is exhibiting its latest range of TEMPEST products at the 25th International Defence Industri Exhibition MSPO in Kielce, Poland. This year’s presence will feature one of our latest developments – the multi-layer security PC, capable of securely operating up to four separate domains will full galvanic separation, integrated into a single workstation. In January 2016, Eurotempest signed a co-operation agreement with VDL Industrial Modules for the establishment of a secure production facility at VDL’s premises in Helmond, the Netherlands. The facility, which will be configured to host secure production according to Dutch ABDO standards, will significantly expand Eurotempest’s supply capacity in order to meet an increased demand in IT security equipment. The VDL premises encompass a total of 27 500 square meters of production area, expanding Eurotempest capacity to engage in larger-scale project opportunities involving VDL’s capacity, resources and production expertise. 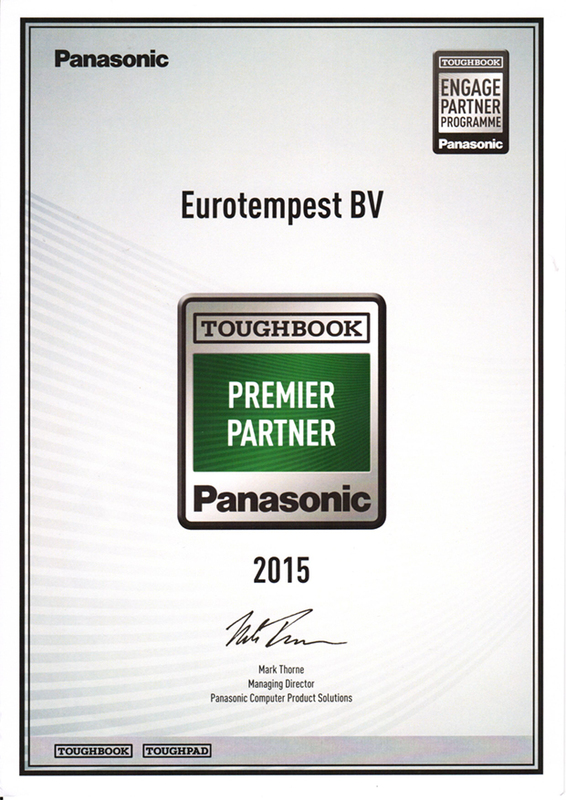 Eurotempest provides high-assurance IT equipment to qualified defense- and government customers in Europe. The company is active within the areas of TEMPEST, Rugged systems and Cybersecurity. Eurotempest is part of the Boxholms AB Group in Boxholm, Sweden, and has operations in the Netherlands, United Kingdom and Sweden. VDL Industrial Modules is a contract-engineering and contract-manufacturing firm specialized in development and production of modules and systems for OEM’s. VDL is part of the VDL Group, specialising in metalworking, mechatronic systems and system supply, plastics processing and surface treatment. Eurotempest will be exhibiting at the NIAS 2014 cyber security forum at the Lotto Mons Expo in Mons, Belgium. The event takes place the 16-18 September. The event attracts over 1300 visitors and Cyber Security professionals across NATO. Head over to the NIAS 2014 website for more information. Eurotempest is teaming up with partner Allied Telesis at the Eurosatory exhibition in Paris to display some of its latest high-assurance products for secure networking. If you are in the vicinity this week, give us a call and we will be happy to meet up with you! Head over to Eurosatory 2014 homepage for more information. We are very proud to announce that Eurotempest has now received its formal ISO 17025 accreditation from the Dutch Accreditation Council RVA. ISO 17025 is the single most important standard for calibration and testing laboratories around the world. Laboratories that are accredited to this international standard have demonstrated that they are technically competent and able to produce precise and accurate test and/or calibration data. The accreditation received on the 28th of May 2014 is valid for four years, until the 1st of June 2018. For further information and enquiries, please contact info@eurotempest.net.